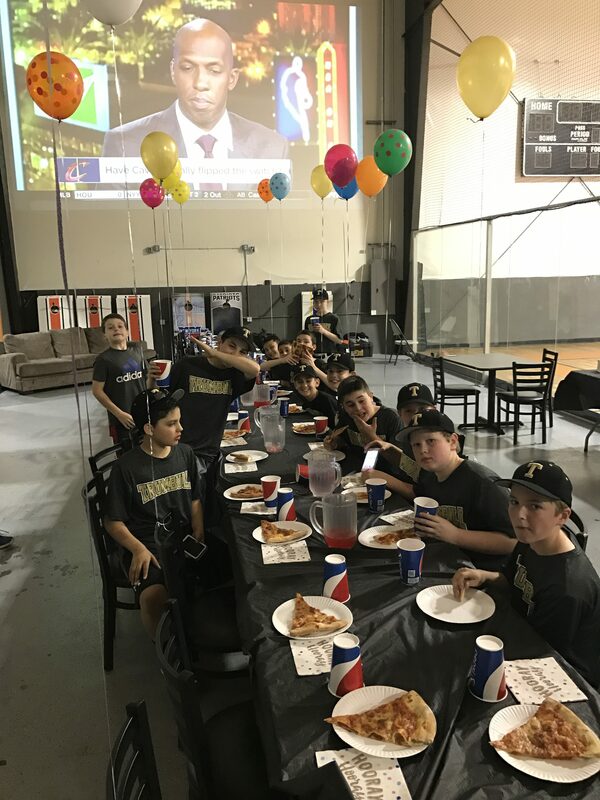 Insports is your party destination! We give you the option to host birthday parties, end of the school year parties, team parties, graduation parties, family fun nights & more! Tell us what you want to do and let us help you plan! We have a variety of different spaces available including basketball courts, turf field, boarded field, party room, courtside lounge & more!